There are 3 types of coupons. Coupons have a code at the bottom that starts with either a “5” or a “9”. 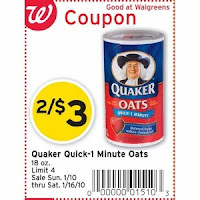 Coupons that start with a “5” are automatically set to double in value by the computer even if the coupon states Do Not Double. Coupons with a "9" will not double in value. Coupon NSC Prefix: A number systems character (NSC) of “5″ identifies the coupon as a coupon. “99″ is another coupon prefix. The “99″ is used for non-doubling coupons. Manufacturer ID: The next five digits after the Prefix are the Manufacturer’s ID. These numbers will match the numbers on the corresponding product’s bar code. This serves as purchase validation at checkout. Family Code: The next three digits are the family code. The manufacturer assigns family codes to each of their products. These numbers will not likely match the product since most coupons are good on more than one size and variety of the item. 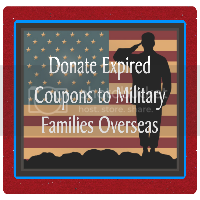 The family code is what verifies that you have bought the correct item for the coupon. Generally, if the family code has no zeros, it will only work on the exact product shown on the coupon (possibly different sizes, flavors, etc.). If the family code has one zero, it will work on a wide variety of products. If it has two zeros, it will work on just about any related product. Value Code: The next two digits after the family code are the value code. The value code tells the register what amount to deduct. You can click here for the value code table. 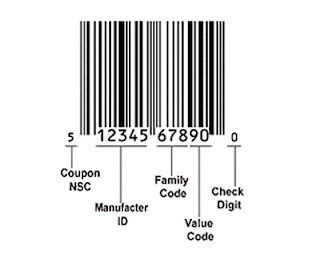 Check Digit: The last number in the bar code is the check digit. The check digit is calculated based on all the other numbers in the bar code. It’s purpose is to make sure the other numbers are correct. **The important thing to remember about a coupon is to look at the wording on the coupon; not just the picture. Sometimes a coupon may be for any item in a product line, but the picture on the coupon will be for the more expensive item. Other times, the coupon will be for a specific size or product. Currently coupon codes are vague and there are not codes for every single item in a family code. Because of that, sometimes a coupon will "beep" even though you are purchasing the correct item. Should you have a coupon "beep" (and we all have), simply show the wording on the coupon to the cashier. If needed, you can ask the cashier to contact a Manager. The other type of coupon is the Store Coupon. This coupon can be found in sales fliers and booklets and is to be used specifically in that store. The Store Coupon is the store's way of giving a discount on a particular product. Since this coupon is a store discount, you can use it together with a Manufacturer Coupon to maximize your savings. 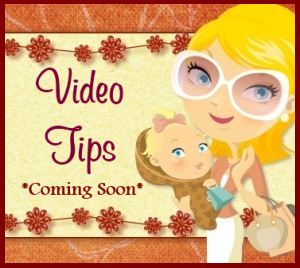 In forums and couponing sites, you will see this referred to as "stacking". 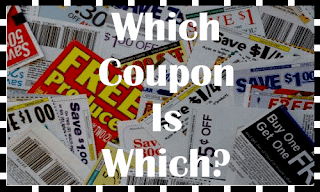 Internet printable coupons can be found on websites from the product manufacturer or couponing websites. They can only be printed out twice per computer. (Hitting the back button twice is the easiest way to print these again.) It is fraud to copy any coupons and use them, please use coupons as they are permitted. *Most sites such as Coupons.com require that you install their coupon printer. Most manufacturer's sites that offer coupons require that you submit your email address for newsletters. I suggest that you set up a separate email account just for this offers.